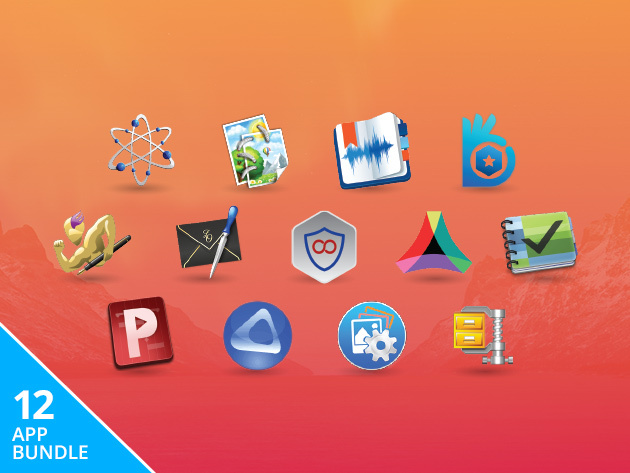 This is your last chance to Pay What You Want for The Award-Winning Mac Bundle. It’s 13 Mac apps, including Drive Genius 4, The Hit List, DeltaWalker 2 Pro, Nisus Writer Pro, Aurora HDR, WinZip 5 Mac, VPN Forever: 3-Yr Subscription, Project Planning Pro, Letter Opener for macOS Mail, Duplicate Photos Fixer Pro, Screen Grabber Pro, eXtra Voice Recorder, and PhotoStitcher. That’s a quality list of apps (and services). Pay anything, even a penny, and you get three of them. Beat the average price—$13.03 as of this writing—and get all 13. Beat the leader’s price, and you’ll earn an entry in an iPhone 7 giveaway. You can read all the details on the deal listing.